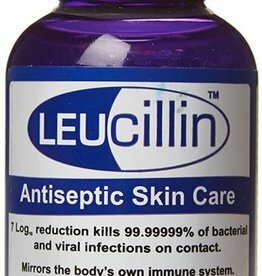 Supplements & vitamins for cats. 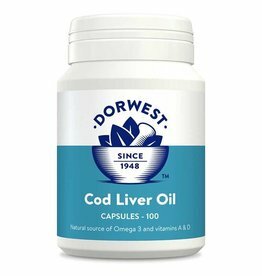 Johnsons Cod Liver Oil Capsules are an easily digestible, natural dietary supplement providing vitamins A,D and E.
A great aid to maintaining healthy joints, strong teeth and a glossy coat. 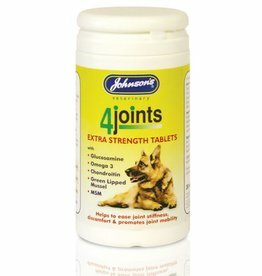 Maintain mobility and supple joints, this is a great choice for active and working dogs. 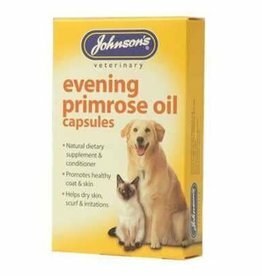 Johnson’s Evening Primrose Oil is a natural dietary supplement and conditioner, rich in essential fatty acids that promotes healthy coat and skin, helps to ease dry skin, skurf and irritations. 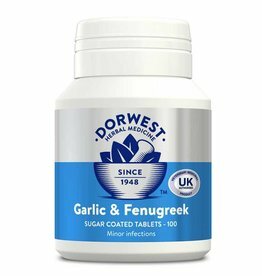 Garlic and Fenugreek tablets can increase resistance to infections by supporting the immune system and are also given to promote general health. 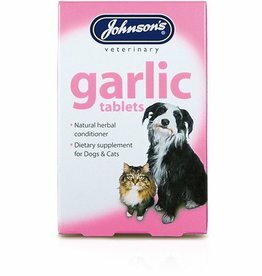 Johnsons Garlic tablets are a herbal, dietary supplement, suitable for both cats and dogs. 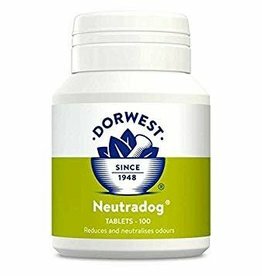 Can aid circulation and supports your pet’s natural defence system. 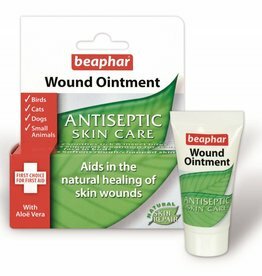 For the symptomatic relief of arthritis, skin and kidney disorders and as a mild diuretic to aid normal urinary elimination. 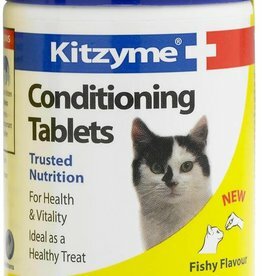 Kitzyme Conditioning Tablets For Cats Fishy Flavour, 100 Tablets. 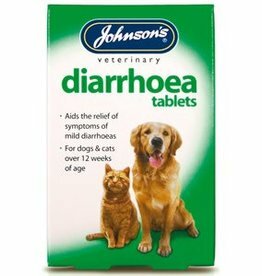 For health & vitality ideal as a healthy treat. 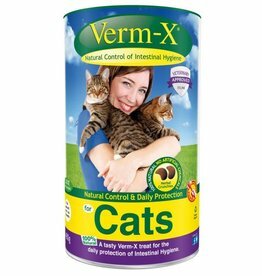 Verm-X Cat Crunchies are a super-premium treat with the added Verm-X feline formula.